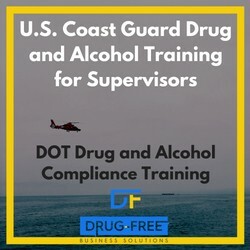 We provide U.S. Coast Guard drug and alcohol supervisor training. Our training always meets DOT training requirements. Get our easy-to-administer USCG Supervisor Training today. 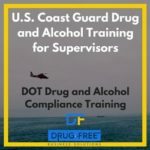 Below is a list of all the training courses included in our U.S Coast Guard Drug and Alcohol Training Program.